Hyatt Elementary is PROUD to present our PTA!! Interested in being part of the PTA?!? Open board positions are available. Don't be left in the dark about all the fabulous events we will be sponsoring throughout the year!! 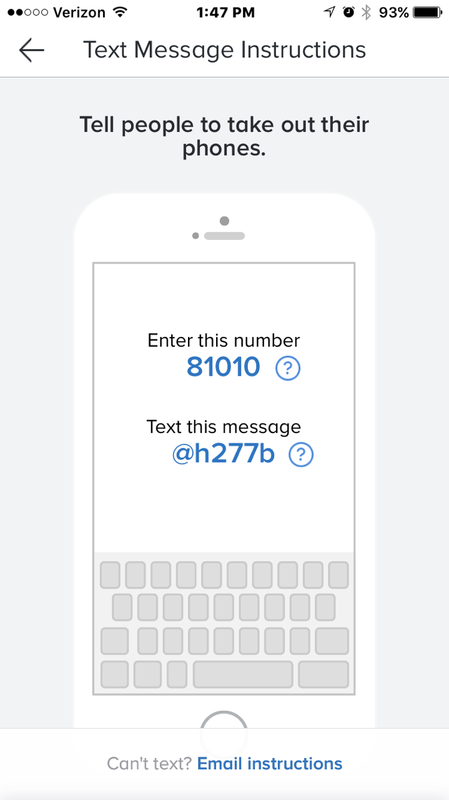 Sign up for our announcements from your phone using Remind.